You can think of iTECH as your extended engineering arm, with a laser focus on developing electrical and mechanical designs for the most demanding battery and charging applications. We are highly experienced with designing products that comply with safety and environmental requirements while delivering exceptional battery performance. With over a decade of expertise in innovating the technology for portable power – smart batteries, chargers and docking stations – our expertise insures integration of the individual complex electronic and mechanical elements to ensure you’re getting the most reliable system level design solutions. Electrical and Software/Firmware design including – safety circuits, fuel gauges, serial communications buses (SMBus, I2C, Ethernet, USB, Serial) battery authentication, cell balancing. Mechanical and Industrial Design of plastic – including the management of the mold tooling process and approvals. We take a “systems” view approach in our designs – recognizing that the battery, charger and host device are closely coupled and interdependent. Each entity is carefully designed to meet very demanding performance requirements – safety, charger functions, and communications. The accessories that make up the portable power system never stand alone; in fact, they must work perfectly together to complete the performance and the value experience of the end user. Designing battery packs and chargers requires a multi-discipline integration of the individual complex electronic & mechanical elements assuring system level design solutions in a collaborative environment. 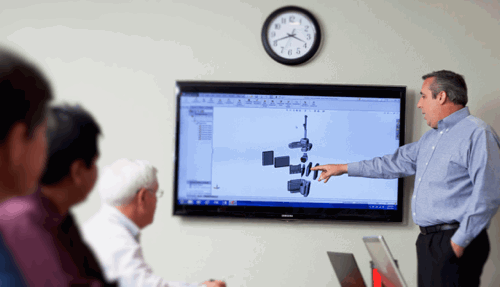 For every project, we assemble team members from all of these disciplines to ensure delivering designs that are not only innovative in solving your challenges but also completely manufacturable in the real world. 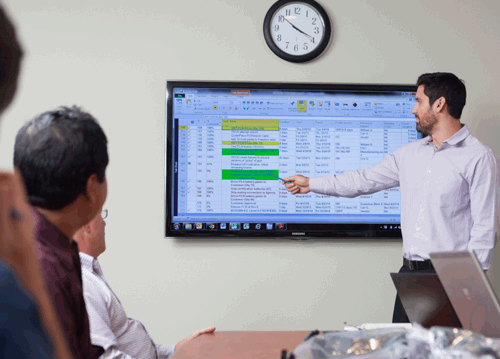 iTECH’s customer-focused, team-based approach to program management is central to our New Product Introduction (NPI) process. Program Management provides the foundation for concise, goal-specific objectives developed around the program milestones to deliver you product. Our project teams include a Project Electrical Engineer, Mechanical Engineer, Manufacturing Engineer, Test Engineer, Quality Engineer and a Material Planning Coordinator. Project teams are chartered with the integration of the individual complex electronic & mechanical elements in a collaborative development process. iTECH’s New Product Introduction (NPI) process provides rigorous disciplines throughout engineering development and product release. 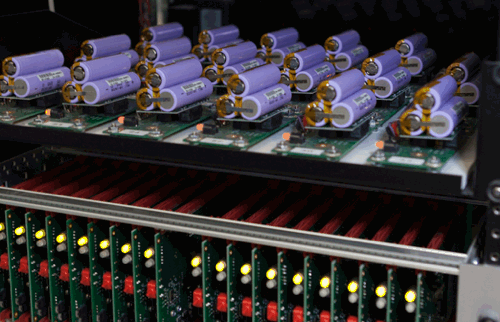 Quality and reliability of the battery pack design starts with proper cell selection. Ensuring the battery pack is well matched to the host equipment is often overlooked or not given sufficient priority until performance and/or supply problems occur. 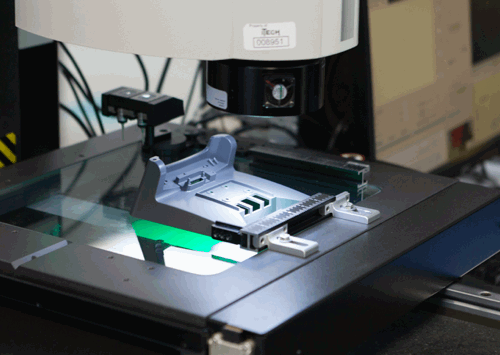 Proper cell selection is key and requires much more than checking dimensions and capacity. Designers need to consider loading, environment, shelf life, and a number of other factors specific to the application. Every new battery cell undergoes a qualification process. This includes testing of both cells and battery packs and evaluating their performance over 300 cycles. Cell impedance is checked at the beginning of test and every 25 cycles for variations or indications of degradation. Mechanical dimensions are benchmarked on new cells, then inspected after 300 cycles for stability. Cell capacity is monitored over the 300 cycle sequence for inconsistencies, and also check for performance at low temperature (-20ºC). The cell’s ability to deliver power to a pulsed load is checked by measuring the depth of the cell’s voltage depression. Based upon the cell selection other battery pack design considerations are required. For prismatic and pouch cells, cell swelling must be factored into the battery pack mechanical design. Pack mechanical integrity in consideration of the environmental requirements. Tests will, at a minimum, correspond to and address, all points specified in the Product Specification. Test strategy determination is based on a number of factors. Product technology, component selection, product criticality, and product complexity are just a few factors that must be considered when developing a test strategy. By reviewing relevant characteristics of a product, key test requirements are derived. Then the most appropriate test method can be implemented to insure complete test coverage. Knowledge and experience provide our engineers with insight for applying the right design criteria to meet both your product performance criteria and the required regulatory approvals. iTECH works directly with local third-party test labs to obtain a broad variety of safety, EMC and environmental certifications for our customers’ products as needed.